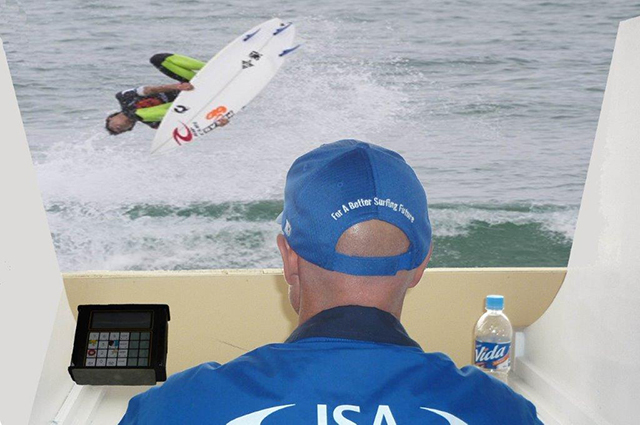 The judge will be registered and Insured with Surfing Australia as an accredited Level 1 club judge & official. This will enable you to officiate at club events. You may upgrade your accreditation level by submitting 20 hours of experience at any time. Payment of your annual registration/reaccreditation fee will renew your contact details on the SA National Officials database and you will receive the official judge’s pack which consists of the current rulebook, personalised certificate, $5,000 000 Professional Indemnity and $20,000 000 Public Liability Insurance cover plus Surfing Australia news and information.